Vivo, one of the world's top companies making smartphones, is now going to present a miniature of modern mobile technology. 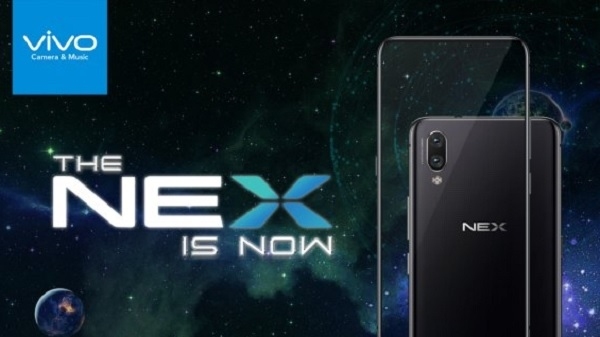 On July 19, Vivo is launching its new smartphone Vivo NEX. Vivo created the first 'Elevated' front-face camera setup with an in-display fingerprint scanning technology.